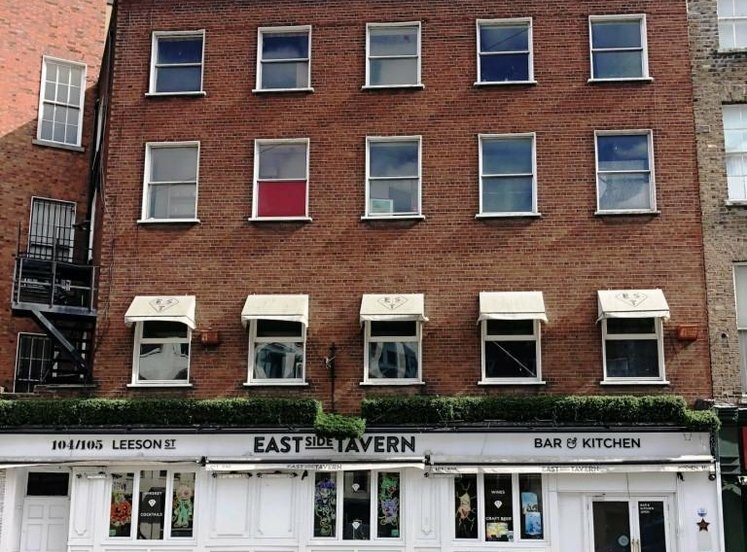 The property is located on the north side of Talbot Street, midway between the junctions with Marlborough Street and Gardiner Street Lower. Talbot Street comprises a good quality retailing street, in the heart of the north inner city and benefits from high levels of pedestrian footfall throughout the day. There are numerous notable retailers within close proximity such as Tesco, Starbucks, Paddy Power Bookmakers. 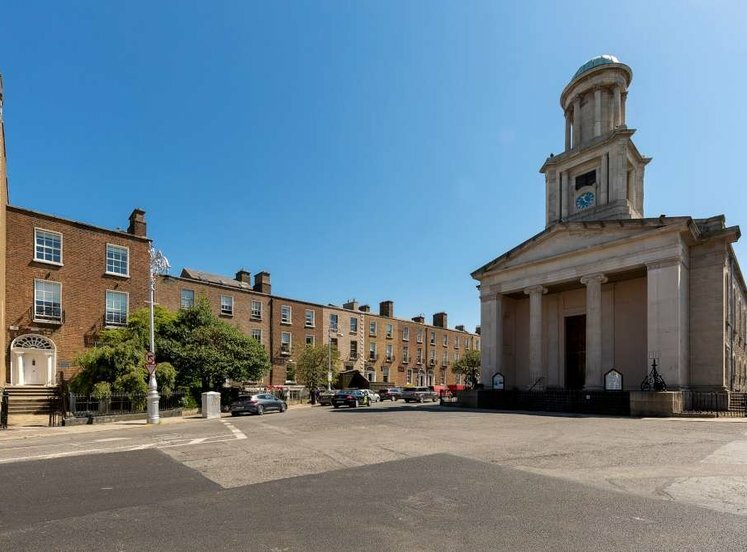 The property benefits from a good variety of transport options including a number fo Dublin Bus routes running along Talbot Street and Amiens Street, the Luas Red Line and rail services from nearby Connolly Station on Amiens Street, which is a short distance to the east. 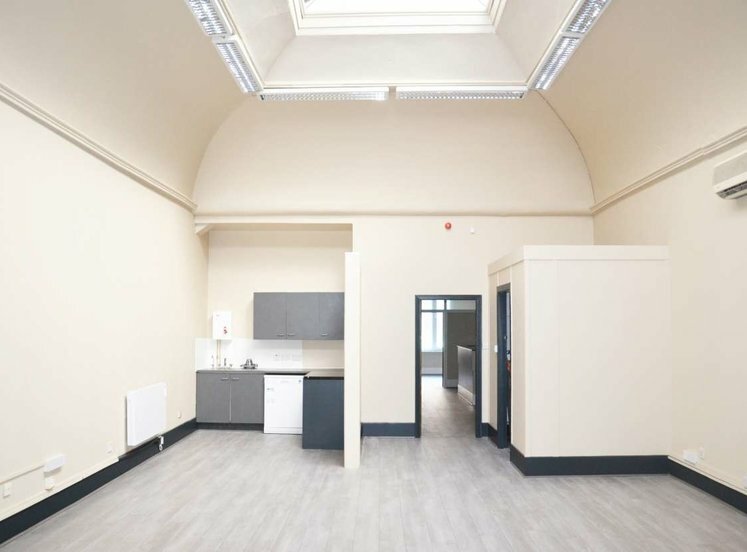 The property comprises a three storey over basement mixed-use period building with an attic conversion. The property is not listed in the Dublin City records of protected structures. 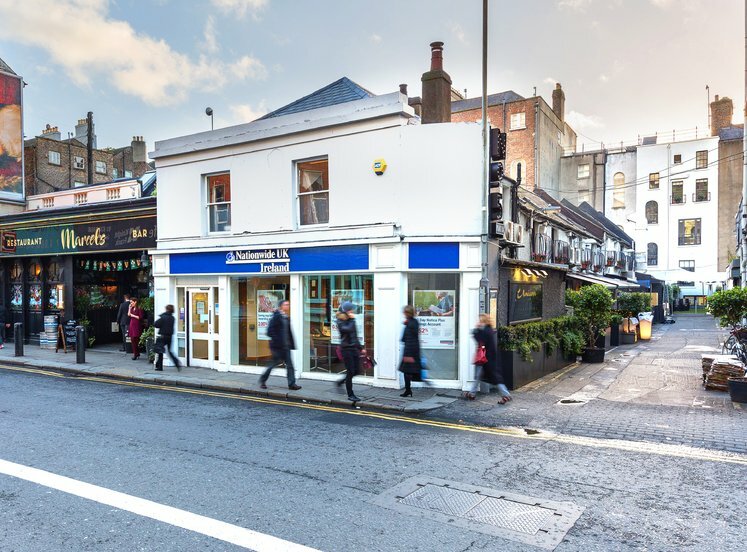 The ground floor and basement provide for a rectangular shaped retail unit and basement store. The tenant of the ground floor Paddywagon Limited have recently undertaken fit out works which included new ceiling tiles for the suspended ceiling at ground floor. 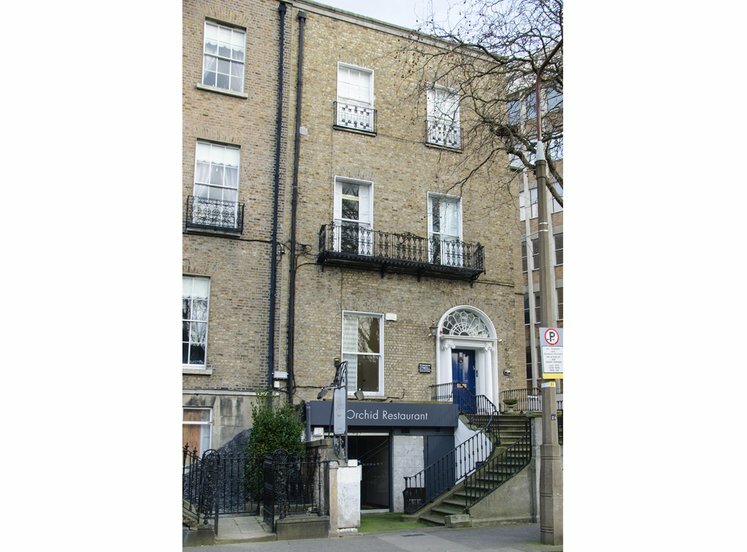 The Upper floors of No.10 Talbot Street are accessed via a seperate self-contained entrance and stairwell located on Talbot Street. The upper floors provided for 2 no. residential apartments. The first floor comprises a 1 bedroom apartment. 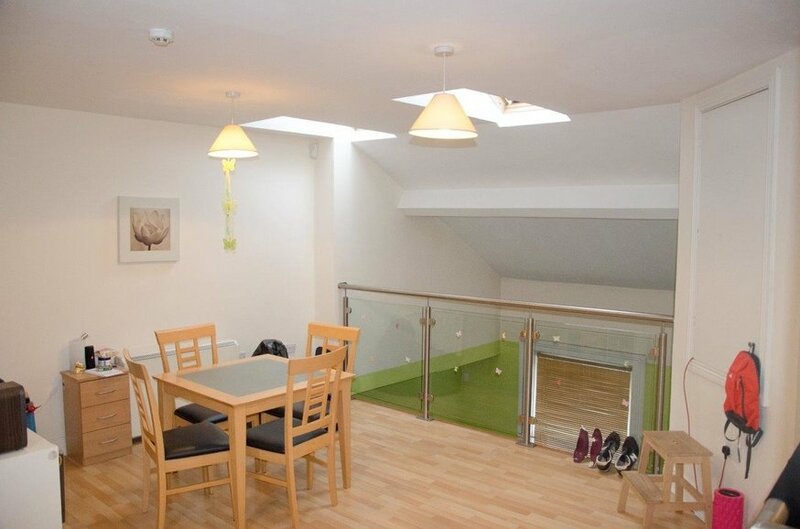 The second floor comprises a 2 bedroom duplex apartment. 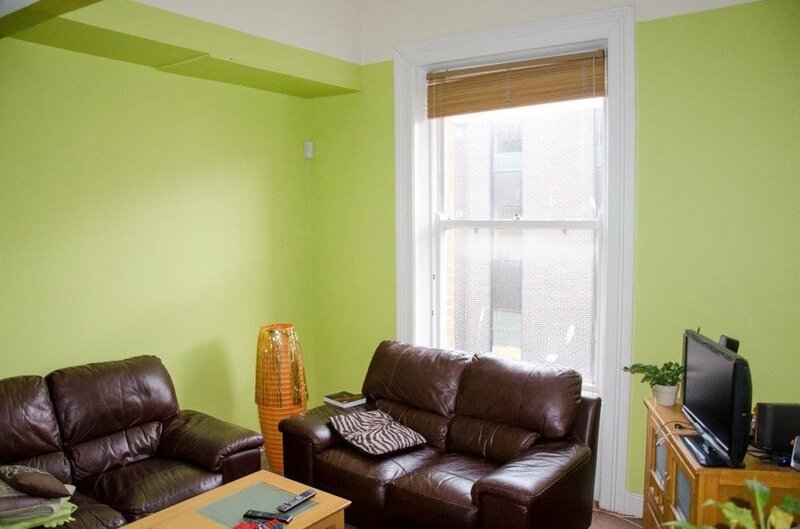 Both apartments are finished to a high standard and are in very good condition internally. It is our understanding the property is held freehold. 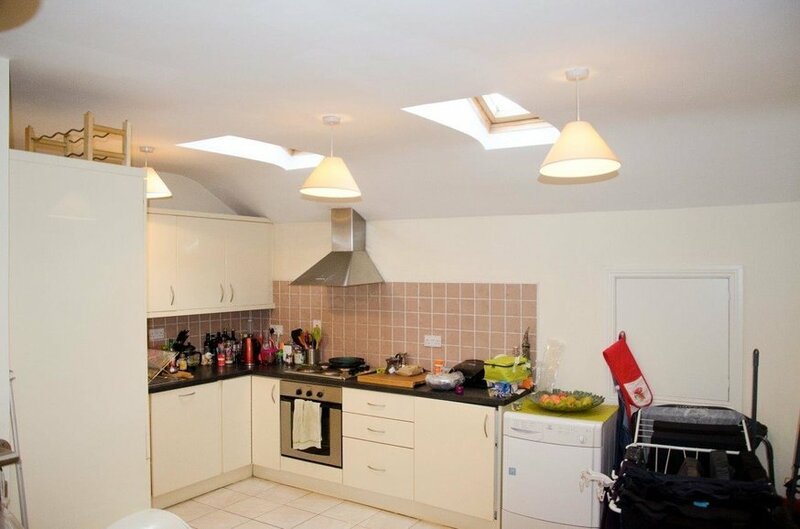 All intending purchasers are specifically advised to verify all floor areas and undertake their own due dilligence. 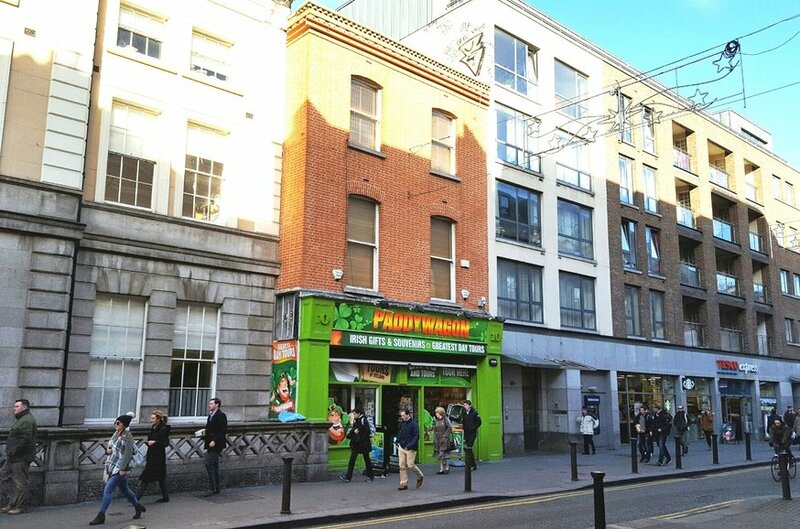 The property is generating a total of €116,200 per annum in rent.The ground floor and basement are let to Paddywagon Limited on a 20 year lease from 1st April 2016 for €85,000 per annum. Rent review every 5 years at open market rental value. Tenant break option in year 7. 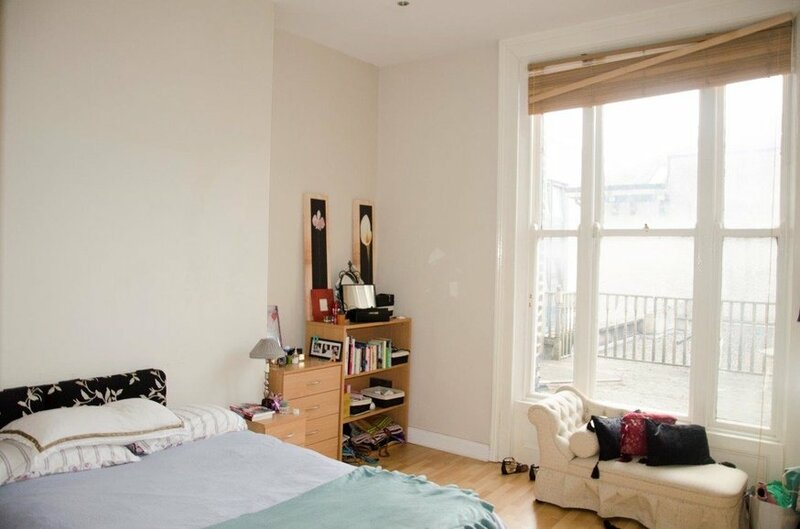 Apartment 1 is generating a rent of €1,100 per month and is let on a residential tenancy. 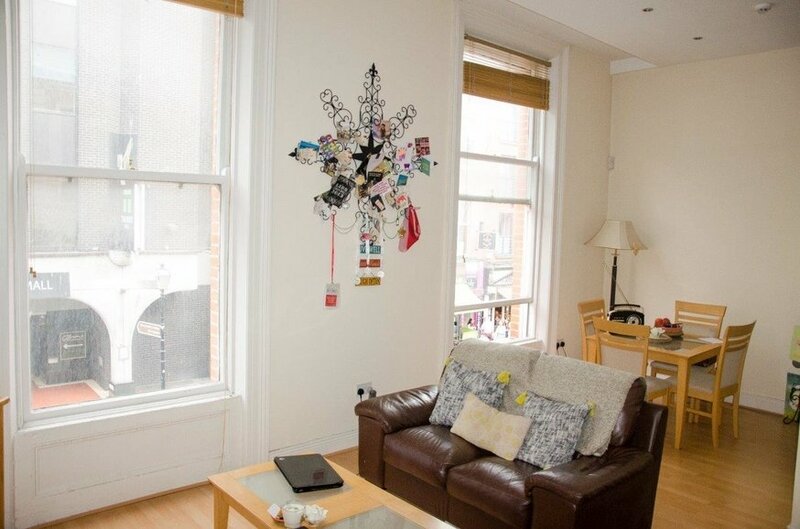 Apartment 2 is generating €1,500 per month and is let on a residential tenancy.